Excellent resolution microphone for phone calls on smartphones designed for fine fit with small body. The headphones are absolutely suitable for hours of listening. They fit so well in your ear, that you will forget you are wearing them. These headphones are specially created for those music lovers who prefer to listen to music through the entire day. Hence, you can enjoy your shopping, jogging or daily work out while wearing these comfortable headphones. Designed for Smartphones, iPod, iPhone, iPad, Mac book, Laptop, Music Player, Gaming consoles, Skype, Mp3, Mp4. Innovative finger-contoured housing design enables for easy adjustment and optimal wearing comfort. Perfect choice for heavy bass and vocal songs listeners. 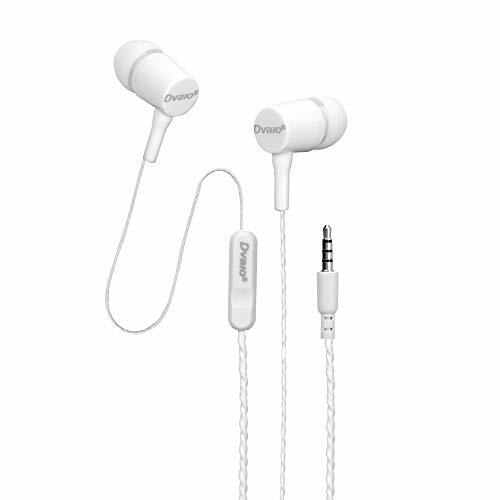 Special drivers are used in earphones to enhance the combined effect of heavy bass and clear treble. Smazing has great after sale service because customer satisfaction is by far our main priority.